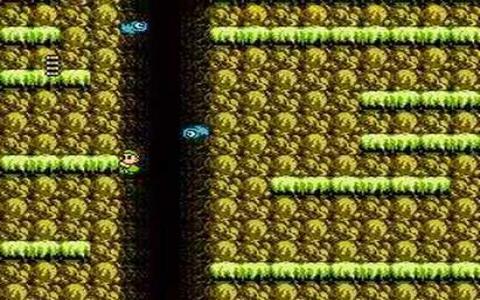 A pretty obscure little adventure from Taito, known for arcade classics like Bubble Bobble, Little Samson nonetheless an absolute delight and for those who revel in old-school platforming fun, this is a must play. It's pretty bonkers stuff, in the way of many Japanese games, but it's this quirky feel that adds much to the title's appeal and it results in something with a very distinct personality. Four brave adventurers have been sent forth by the Emperor to defeat the Prince of Darkness who has just managed to escape from his prison of several centuries. The player gets to control each of these four heroes as they make their way to the Prince's new digs with the goal of defeating him once and for all. Each hero has their own characteristics, such as the ability to climb rocks, drop bombs or simply be incredibly fast or tough and the player must use all these skills together in order to emerge victorious. 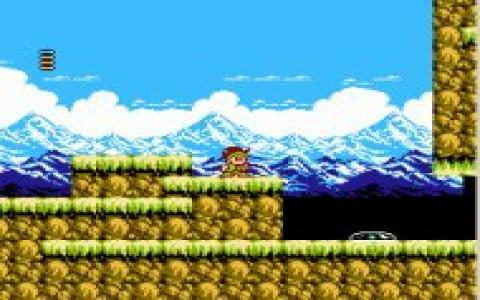 Most of the game is familiar stuff, being a side scrolling platormer mixing elements of Super Mario Bros 2 and The New Zealand Story to great effect. The imaginatively designed and challenging levels are filled to the rafters with mad enemies like giant puffer fish and which never fail to bring a smile to your face. There's a few clever little environmental puzzles which require cunning use of each character's skills as well as plenty of running and jumping action, including some cool boss fights. Most of what is on display here isn't startlingly original but it's put together with such style and elegance that you can't help but fall in love with the game, so if you want to discover a hidden gem, this is the place to start.